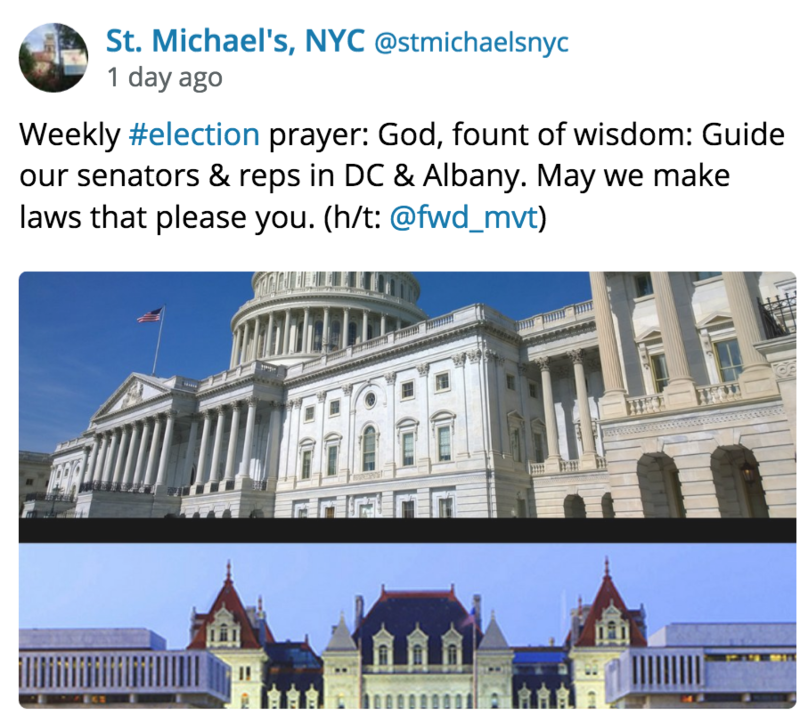 Forward Movement is calling Episcopalians and all others to join with us in A Season of Prayer: For a Mid-term Election. This is a two-week period in which we will pray each day with a particular intention for this time in our national life and a collect from The Book of Common Prayer. 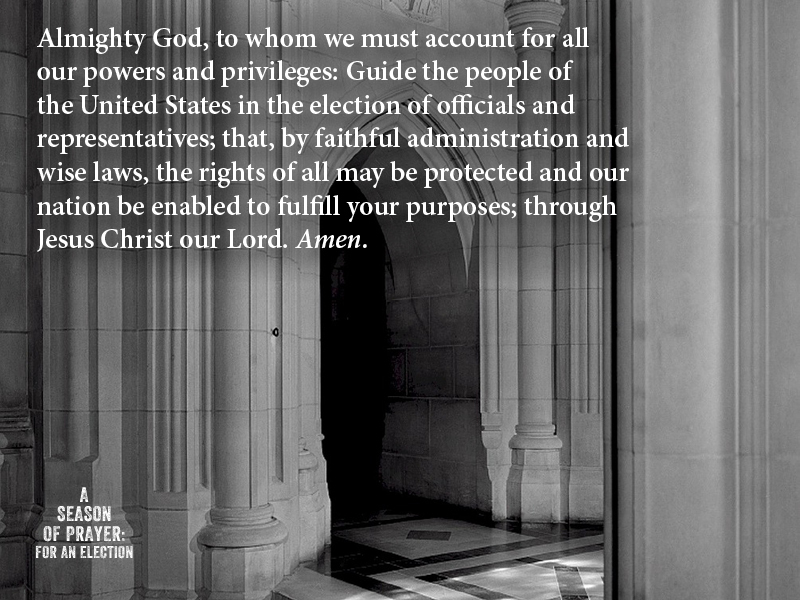 This time of prayer begins Sunday, October 21, and continues through the day after the election. Join us on Forward Movement’s social media channels (Facebook or Twitter) in offering or sharing each day’s prayer. These resources are available in English and Spanish and can also be used as a bulletin insert for the Sundays of Oct. 21 and 28 and Nov. 4. 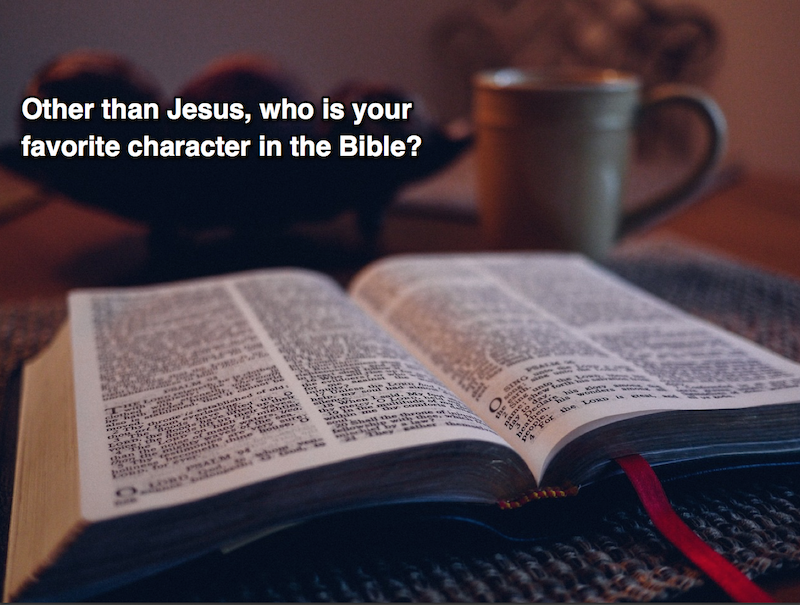 Please encourage your congregation and your friends to get involved. 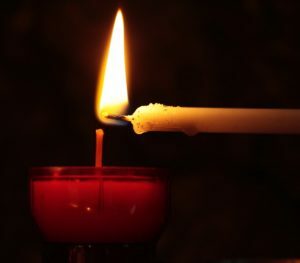 At a time when nearly everyone agrees that we are being consumed by fear and division, this is a prayerful, intentional opportunity to change the conversation. While we will certainly differ in our politics, we can surely join together in prayer. We hope you will join in this season of prayer. Welcome back to In Case You Missed It, our blog roundup of the latest stories around the #Episcopal world. Here are some of the topics that captured our attention this week. Check out more responses and weigh in on the Forward Day by Day Facebook page here.